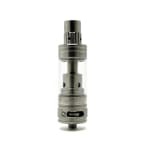 The Freemax Starre Pro is one of the best sub-ohm clearomizer on the market for temperature control device. Warning: This clearomizer WILL NOT WORK with standard batteries and mods that do not offer temperature control mode. The Freemax Starre Pro is one of the best sub-ohm clearomizer on the market for temperature control device. 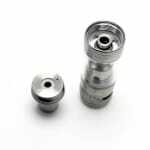 It comes with a 0.25ohm nickel (Ni-200) coil with organic cotton on board, and is packaged with a replacement 0.15ohm nickel coil as well, allowing to use the temperature control mod of your compatible devices, therefore giving you a consistent vaping temperature, and preventing you from getting dry hits and burning your wick when running low on e-liquid. The Starre Pro is very easy to refill thanks to its top filling feature, a simple twist of the ring at the top of the tank, just under the drip tip, will reveal the top fill hole, allowing you to refill your tank without unscrewing it from your device. It features a variable airflow drip tip in addition to the variable airflow ring at the base of the tank, allowing you to keep the temperature and airflow of your vape always at the perfect setting for your liking and setup. 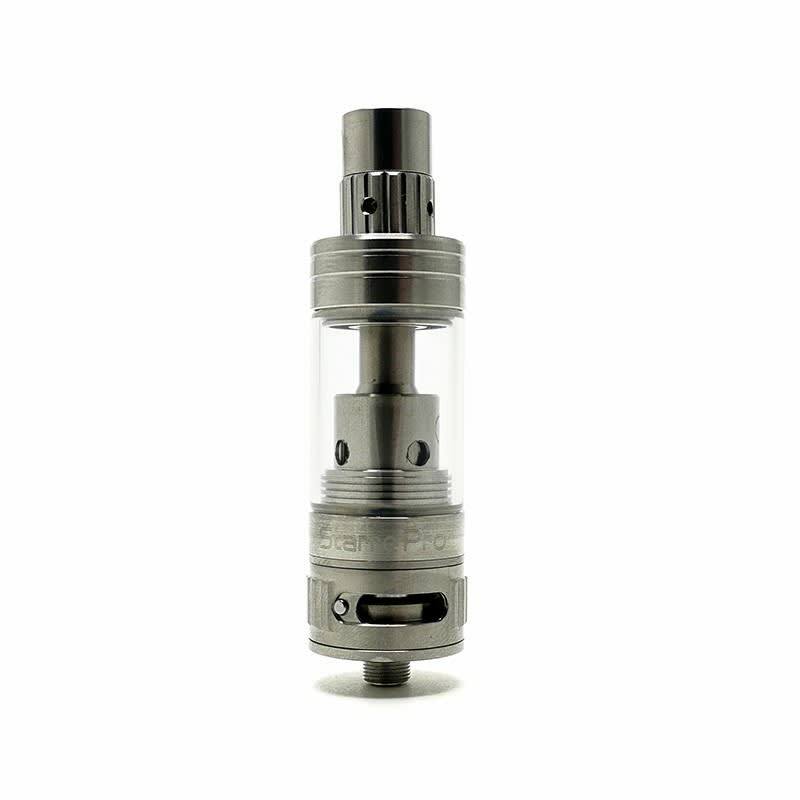 With its sleek brushed stainless steel finish, generous 4ml capacity pyrex glass tank, and all the features mentionned above, the Freemax Starre Pro is one of the very best options to use with your temperature control device. 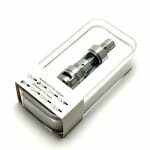 Warning: This clearomizer WILL NOT WORK with standard batteries and mods that do not offer temperature control mode.